People often like to caution others that if something seems too good to be true, it probably is. A new program offered by NeighborImpact might buck that trend. The regional nonprofit recently announced that senior citizens or military veterans who are on a fixed income can apply for a program that will pay up to $50,000 per household to reduce the unpaid principle balance of their home mortgage, so that the loan may be re-amortized, resulting in a lower monthly payment. And in cases where the remaining principle is less than $50,000, the program could pay off the mortgage entirely. "The biggest challenge in promoting this (Oregon Homeownership Stabilization Initiative) program is convincing people it is real," said Scott Cooper, NeighborImpact's executive director. "It is real. I've met residents in Central Oregon who have already received their $50,000 in mortgage reduction. If your primary income is a fixed source such as social security, disability or veterans benefit, call us. The funds are available from the state only until they are fully claimed. Crook County residents shouldn't miss out." People who meet the fixed income requirement also need to earn 125 percent of the statewide median income limit, which starts at $61,125 for a one-person household and goes up to $115,375 a year for a household of eight or more people. 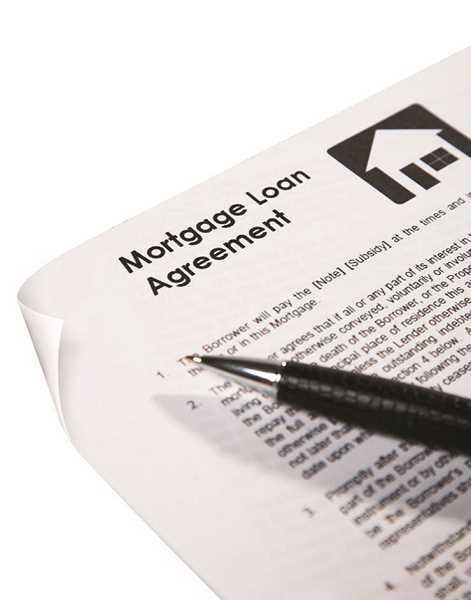 The benefit is provided in the form of a no-interest, five-year forgivable loan for which a lien is recorded against the property. Oregon Homeownership Stabilization Initiative is administered by the Oregon Department of Housing and Community Services, and is funded by the U.S. Department of Treasury's Hardest Hit Funds. President Barack Obama established the Hardest Hit Fund in February 2010 to provide targeted aid to families in states hit hard by the economic and housing market downturn. To help spread the word about the new program, and make believers out of more people, Cooper reached out to Crook County Judge Seth Crawford, Shannon Dearth, the county's veteran services department director, and County Health Department Director Muriel DeLaVergne-Brown. The county leaders were happy to help advocate for the program and make its existence more widely known. "What we are looking to do is help out that most vulnerable part of our community – the older generations that are having housing troubles," Crawford said. "This is a really good way for them to be able to stay in their homes and stay in Prineville." He said the group of county leaders brainstormed different ways to spread information about the program to seniors and veterans. Literature about the program has since been made available at the Health Department, Veteran Services Department, the Prineville Senior Center, and Crook County Library. In addition, the group plans to work with the senior center on outreach and will present to the Prineville Band of Brothers in the near future. Dearth said that housing is not necessarily a financial concern that veterans raise specifically when visiting his office, but he notes that many people come in with financial struggles, and housing is often the largest single expense a household faces. "Here is a possibility of help," he said, stressing that people can lower their housing payment or potentially get the mortgage paid off in its entirety. "This is in essence a way to (make a) house yours," he remarked. Crawford, meanwhile, says he has talked to many seniors and veterans during his time on the county court who struggle with housing costs. He hopes that word about the program will spread and that people who need the help will be able to take advantage of it. "It is going to help a lot of people in the community," he said.